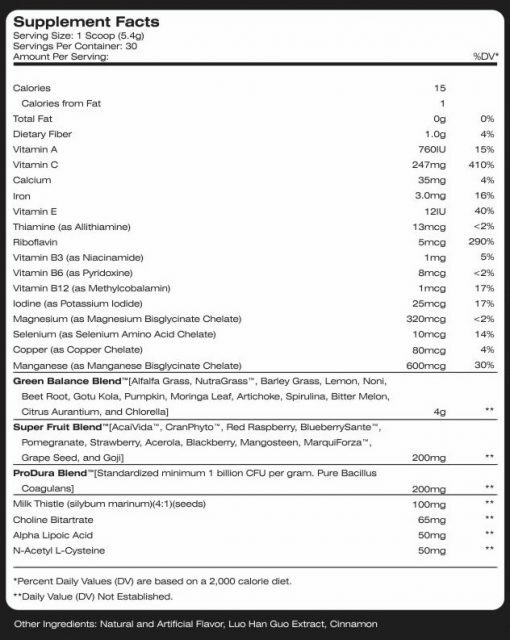 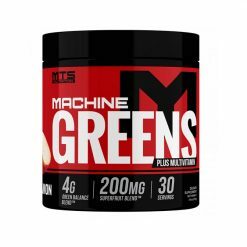 MTS Machine Greens Multi is an easy way to help you feel more alert, enhance your performance and endurance. 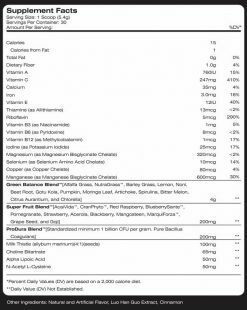 With its formula that consists of multiple servings of whole fruits and vegetables, you can be sure to get your vitamin intake everyday. 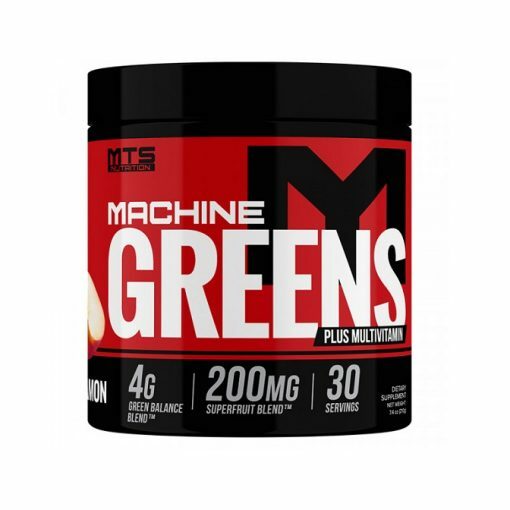 The benefits of this product doesn’t stop here, MTS Machine Greens can also help with digestion and absorption of nutrients. Manufacturer recommends to take 1 scoop (1 serving) of Machine Greens with 250ml of water in a shaker with your first meal in the morning.